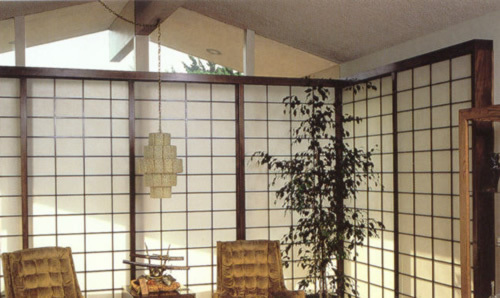 We have been crafting shoji products in our Los Angeles workshop for over 40 years. 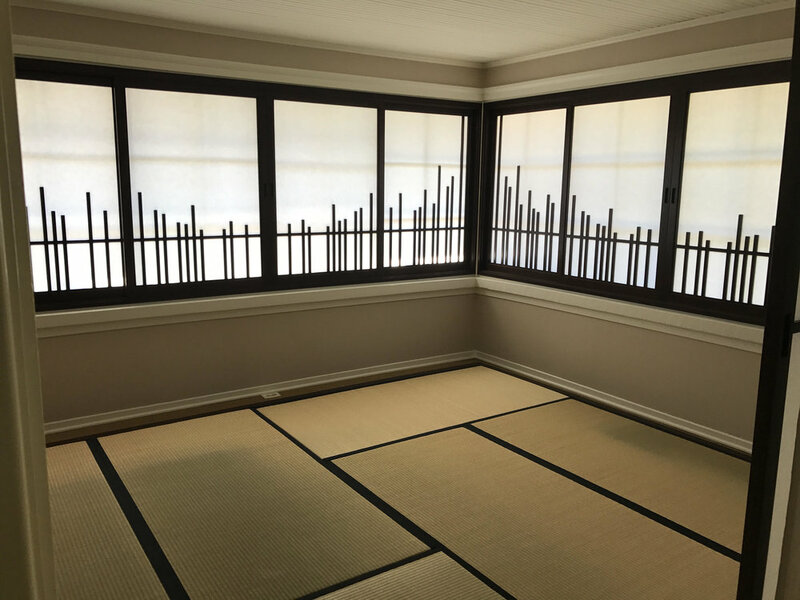 Our sliding doors, windows and other shoji products have been installed in homes, businesses and other venues throuhout the Los Angeles basin and Orange County, throughout Southern California and the west coast, and across the entire United States. Our experience and attention to detail shows in the quality of our products in terms of the way that they function and how they look. 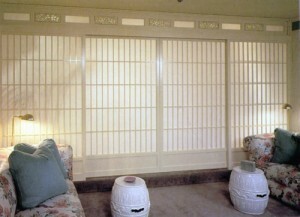 It also shows in the quality of our commitment to customer satisfaction. Contact us to set up a consultation. 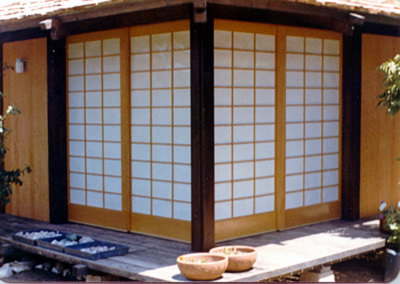 We will come measure the space and discuss with you the specific style you would like for your shoji designs.